Formed by the Faculty Senate in fall 2010, the Program Review Committee promotes and supports the systematic self assessment of instructional programs, student support services, and administrative/operational areas throughout the college. To that end, the Program Review Committee designs self-study documents, reads and evaluates the self-studies and provides feedback to writers. A key purpose for the committee is to identify common themes found across the various program reviews. The college themes identified by the committee are presented to Faculty Senate for ratification, forwarded to the President’s Advisory Council (PAC) for endorsement and used to inform the campus process of developing college goals. The Program Review Committee provides both the identified themes as well as a complete list of requested resources. As part of a continuous quality improvement process, the committee engages in ongoing review and revision of templates and processes associated with Program Review. Members shall serve staggered terms (when feasible) with one half the committee elected / appointed /selected new for each program review cycle. As part of the three year cycle, the Program Review Committee provides a report to the Faculty Senate for both instructional and non-instructional for approval and subsequent communication of the report to the President’s Advisory Council. *NOTE: Non-Instructional Program Review Documents were DUE on Thursday, November 29, 2018. Please submit your documents to Kelly Robertson by November 29, 2018. NOTE: These documents can also be found under the Program Review drop-down menu on the “Non-Instructional” page, found here. Fullerton College advances student learning and achievement by developing flexible pathways for students from our diverse communities who seek educational growth, certificates, associate degrees, and transfer. We foster a supportive and inclusive environment for students to be successful learners, responsible leaders, and engaged community members. Goal 1. 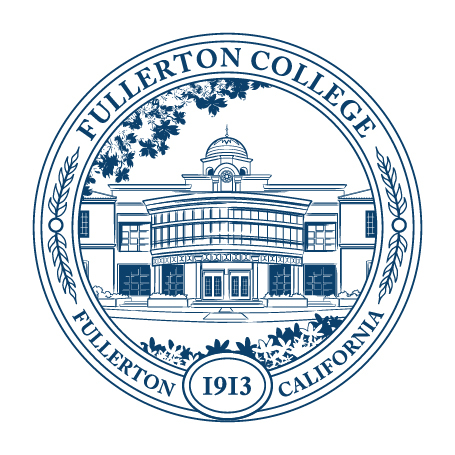 Fullerton College will promote student success. Objective 4. Increase the number of transfers. Objective 5: Increase the persistence rate of students. Goal 2. 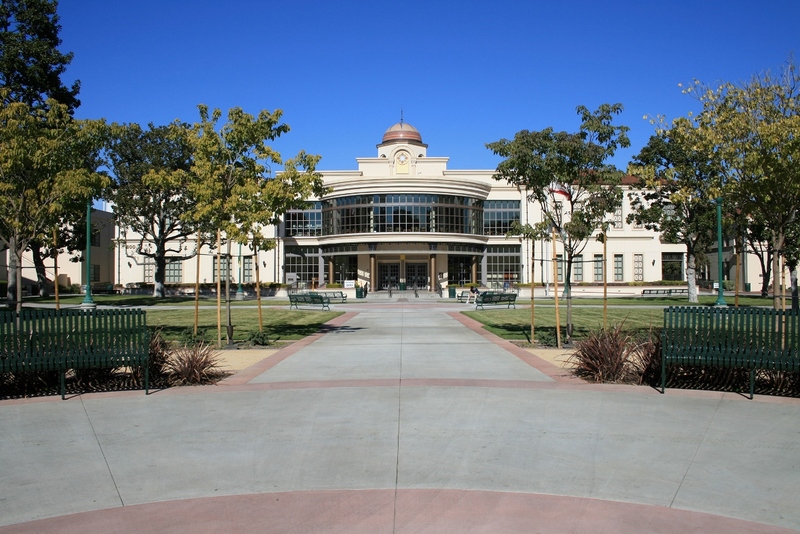 Fullerton College will reduce the achievement gap. Goal 3. Fullerton College will strengthen connections with the community. Objective 5. Increase engagement of the college with the community through college events, community service, and other partnerships. 1. Communication: Students will be able to apply the principles of language and rational thought to communicate effectively. 2. Critical Thinking and Information Competency: Students will be able to think critically by analyzing data in addressing and evaluating problems and issues in making decision. 3. Global Awareness: Students will be able to demonstrate an understanding of the world. 4. Personal Responsibility and Professional Development: Students will be able to demonstrate self-awareness, social and physical wellness, and workplace skills. For more detailed information, see the Fullerton College SLO webpage.